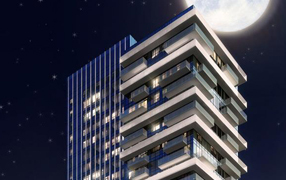 Get Priority Access to the best Investment condos before public launch. 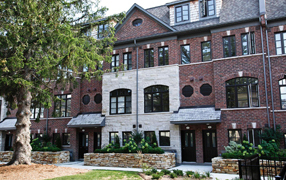 Search from more than 70 New condos ready to move into now. Take advantage & save thousands on your purchase with limited time offers. Something amazing is set to come to King West. 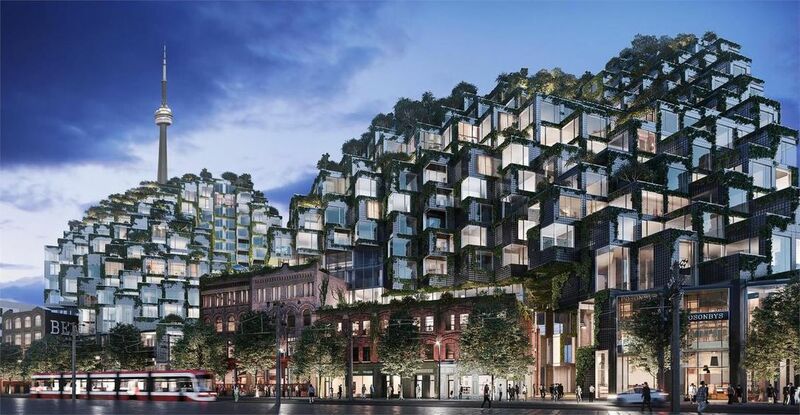 Two big developers (Westbank and Allied Properties) and BIG architect are in the process of developing a complex that has never been witnessed anywhere in Toronto. 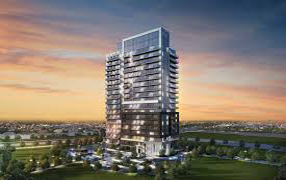 Mobilio Condos is a new condo and townhouse development by Menkes Developments Ltd. and QuadReal currently in pre-construction at Interchange Way, Vaughan. 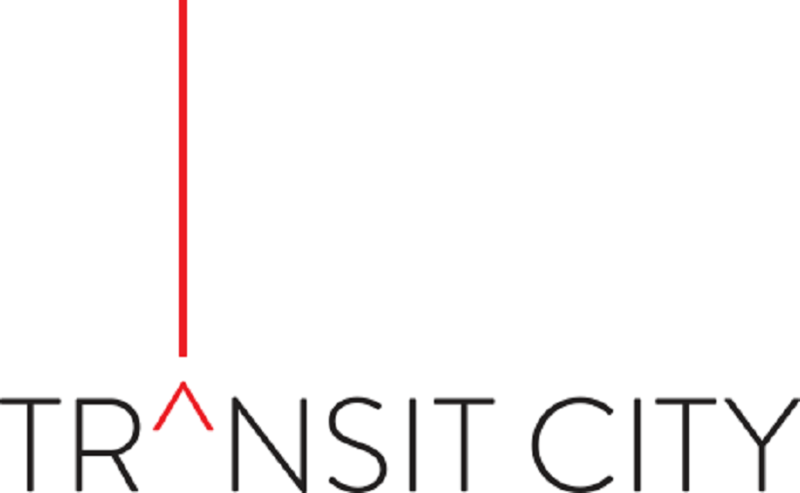 Transit City condos is the newest Vaughan Metropolitan Centre condo project by CentreCourt Developments. 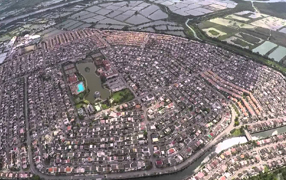 Tower 4 will be added to this urban village that has everything you need and more. Starting at $359,000 Only 6 Mins from the Falls, This is the Best Investment in Niagara Falls area. Comes with all Appliances plus AC and 1 Yr Rental service. Sunview Suites offers a fantastic opportunity in Waterloo, the city that has been dubbed Silicon Valley North, just minutes from Wilfrid Laurier University, the University of Waterloo and near the famed Idea Quarter. 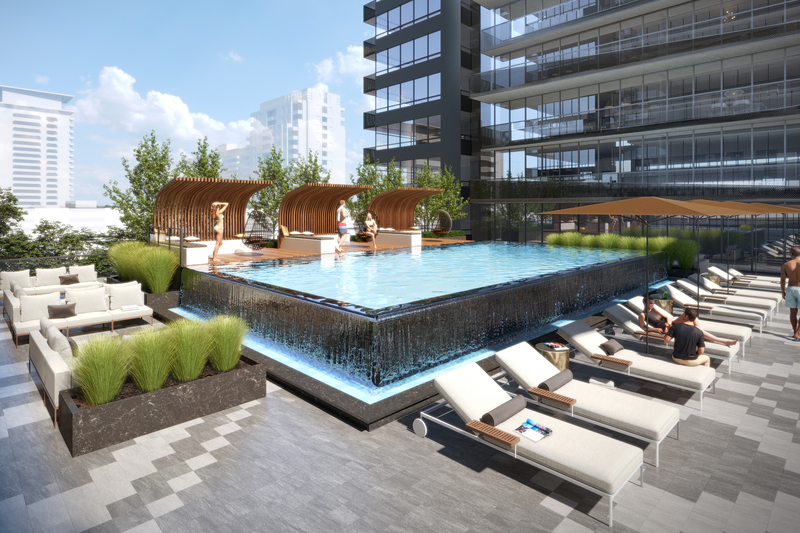 Azura Condos is a New Condo development by Capital-Developments located at Yonge and Finch , Toronto. 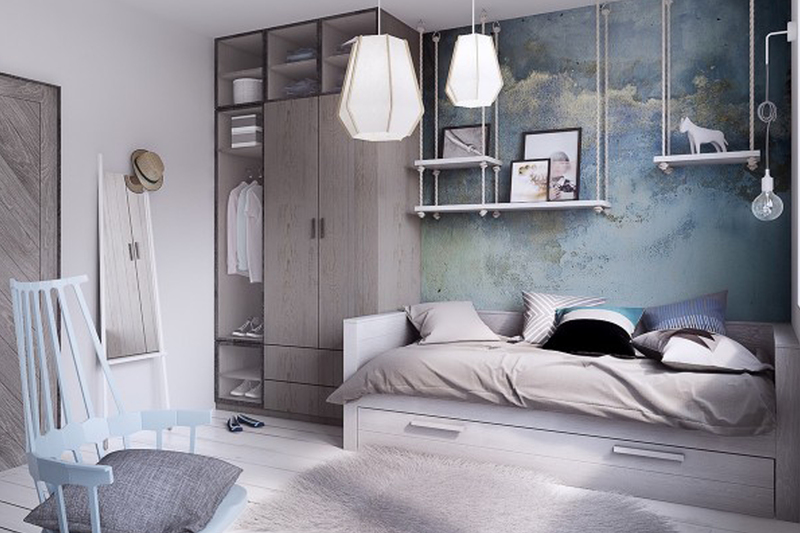 Azura Condos at 15 Holmes Ave. will offer stunning views, sophisticated finishes and luxurious amenities. 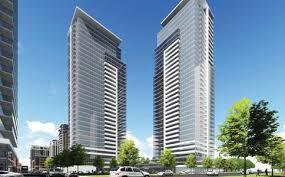 Selene Condos Scarborough is a new condo project by Tridel and is currently in preconstruction. 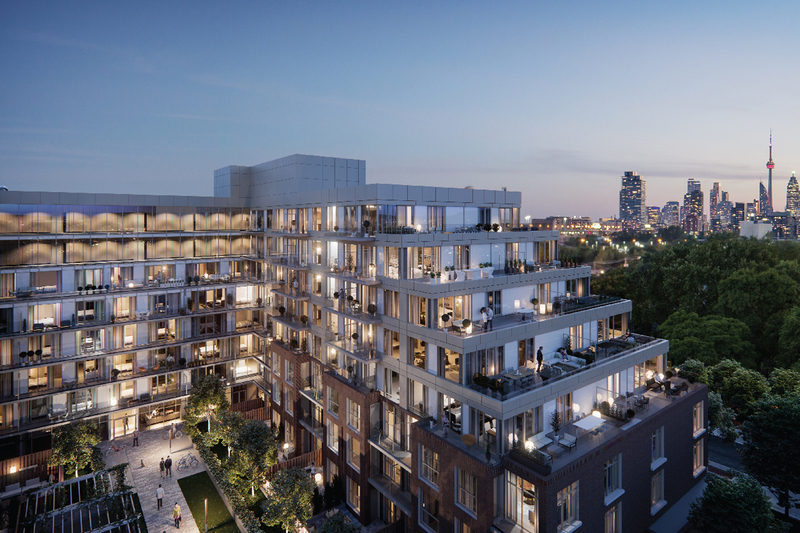 The new development will be located at 52 Village Green Square Toronto. It is in Scarborough City Centre city of Scarborough. 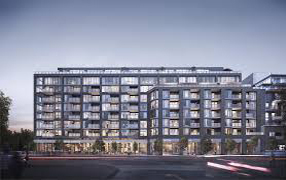 1177 Danforth Ave Condos Scarborough is a new condo project by Sierra Building Group and is currently in preconstruction. The new development will be located at 1177 Danforth Avenue, Toronto. It is in Birch Cliff city of Scarborough. Water’s Edge Condos Etobicoke is a new condo project by The Conservatory Group and is currently in preconstruction. 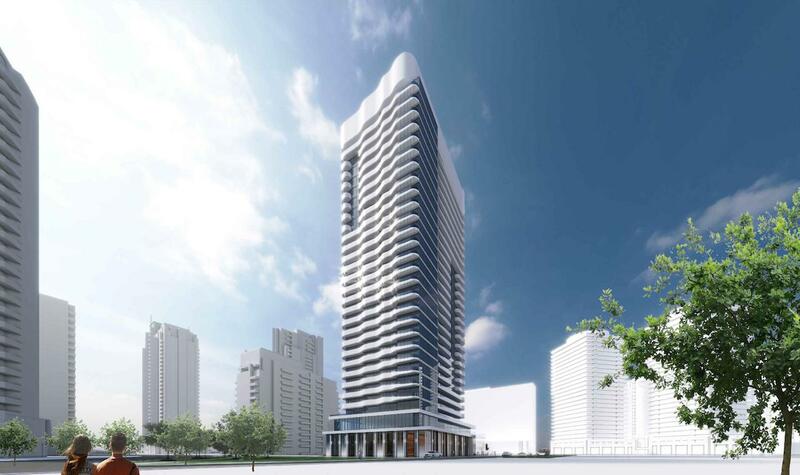 The new development will be located at 2163 Lake Shore Blvd, Etobicoke. Queensway Park Condos Etobicoke is a new condo project by Urban Capital and is currently in preconstruction. 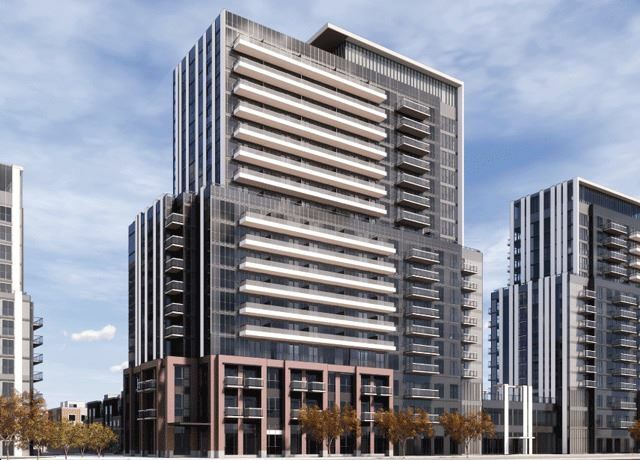 Valhalla Town Square Condos Etobicoke is a new condo-townhouse project by Edilcan Development Corporation and is currently in preconstruction. 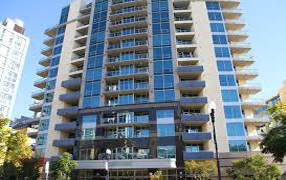 The new development will be located at 2 Gibbs Road, Toronto ON M9B 6L6. 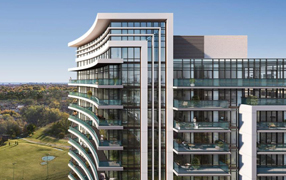 Kingsway by the River 2 Etobicoke is a new condo project by Urban Capital and is currently in preconstruction. 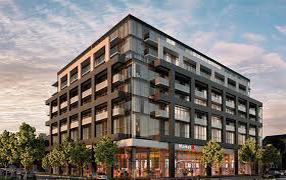 The new development will be located at 4208 Dundas Street West, Toronto, ON. Park Terraces Condos Etobicoke is a new condo-townhouse project by Edilcan Development Corporation and is currently in preconstruction. The new development will be located at 2 Gibbs Road, Toronto ON M9B 6L6. SweetLife Condos Scarborough is a new condo project by Your Home Developments and is currently in preconstruction. The new development will be located at 4470 Kingston Road. It is in city of Scarborough. 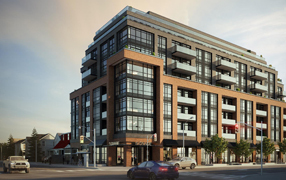 On The Danforth Condos scarborough is a new condo project by Diam Developments and is currently in preconstruction. The new development will be located at 2359 Danforth Avenue, Toronto. Daniels FirstHome Markham Sheppard Condos & Towns Scarborough is a new condo-townhouse project by The Daniels Corporation and is currently in preconstruction. ME3 Condos Scarborough is a new condo project by Lash Group Of Companies and is currently in preconstruction. The new development will be located at 1151 Markham Rd, Scarborough Toronto. It is in Scarborough City Centre city of Scarborough. 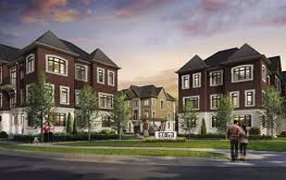 Markland Place Towns Markham is a new townhouse project by ONEPIECE Developments and is currently in preconstruction. 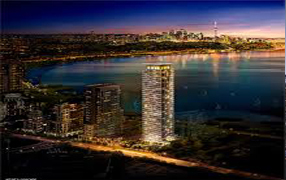 Wish Condos Scarborough is a new condo project by Liberty Development Corporation and is currently in preconstruction. 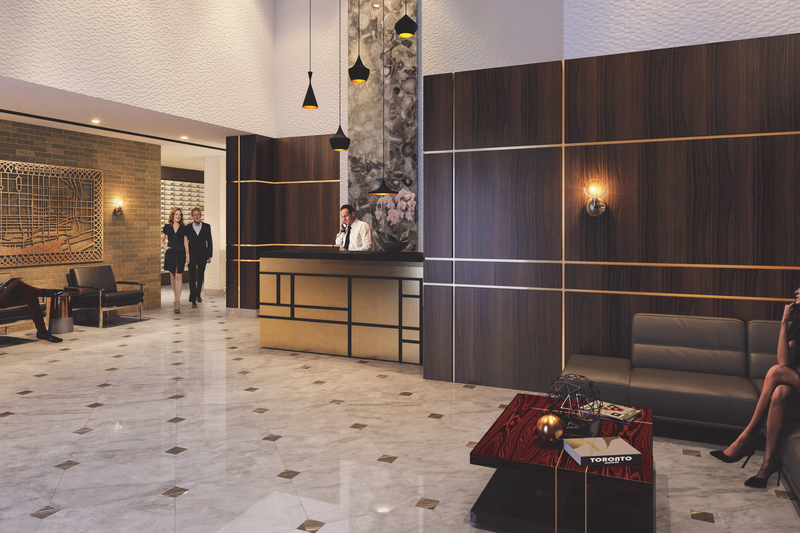 The new development will be located at Sheppard Avenue East & Pharmacy Avenue, Toronto ON M1T 3V5. 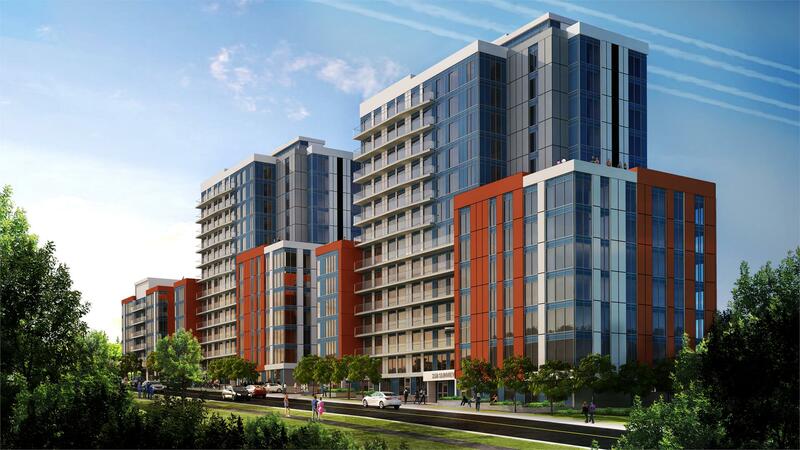 Riverview Condos Markham is a new condo project by Times Group Corporation and is currently in preconstruction. 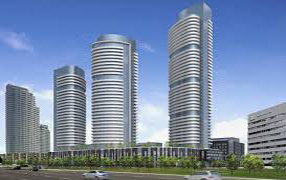 The new development will be located at Hwy 7 & Birchmount Road, Markham ON L6G 0B6. Robinson Glen Condos & Towns Markham is a new condo-townhouse project by Ideal Developments and is currently in preconstruction. 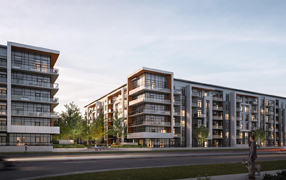 Fairview Park North York is a new masterplanned-community project by FRAM Building Group and is currently in preconstruction. The Keeley Condos North York is a new condo-townhouse project by TAS and is currently in preconstruction. 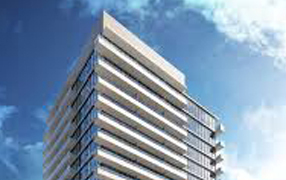 The new development will be located at 3100 Keele Street, Toronto ON M3M 2H4. 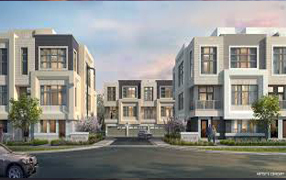 Edge Towns Richmond Hill is a new townhouse project by Stateview Homes and is currently in preconstruction. 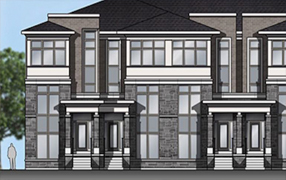 The new development will be located at Elgin Mills Road East, Richmond Hill, ON. It is in city of Richmond Hill. 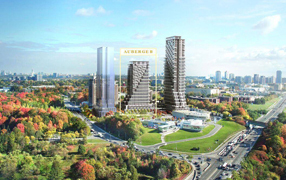 Auberge On The Park 2 North York is a new condo project by Tridel and is currently in preconstruction. 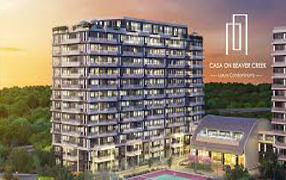 CASA ON BEAVER CREEK CONDOS Richmond Hill is a new condo project by OGO Development and is currently in preconstruction. 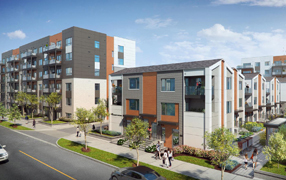 The new development will be located at Norman Bethune Avenue, Richmond Hill, ON. Vivo Condos North York is a new condo project by FRAM Building Group and is currently in preconstruction. The new development will be located at Fairview Mall Drive, Toronto M2J 3C4. 7 On The Park Condos North York is a new condo project by iKORE Developments Ltd. and is currently in preconstruction. 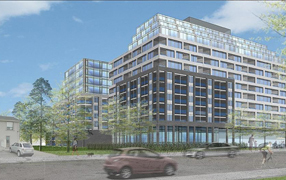 The new development will be located at Lawrence Ave W & Keele Street, Toronto ON M6M 4A5. 10217 Yonge Street Condos Richmond Hill is a new condo project by and is currently in preconstruction. 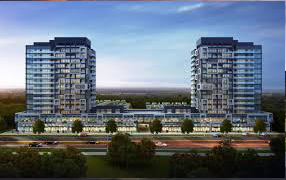 The new development will be located at 10217 Yonge Street, Richmond Hill ON L4C 3B2. Leslie & 19th Towns Richmond Hill is a new townhouse project by Marlin Spring Developments and is currently in preconstruction. 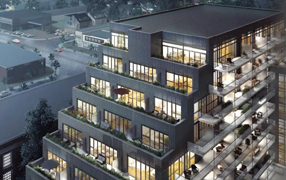 Bower Condos Oakville is a new condo project by Mattamy Homes and is currently in preconstruction. 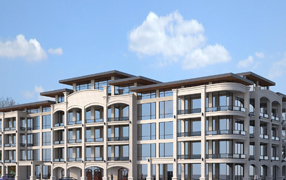 The Mayfair Residences Oakville is a new condo project by Kencan Properties and is currently in preconstruction. 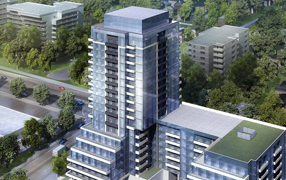 Yonge Parc 3 Condos Richmond Hill is a new condo project by Pemberton Development and is currently in preconstruction. 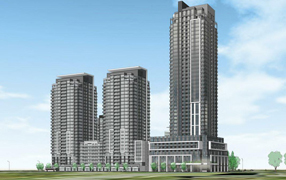 The new development will be located at Highway 7 and Yonge, Richmond Hill. 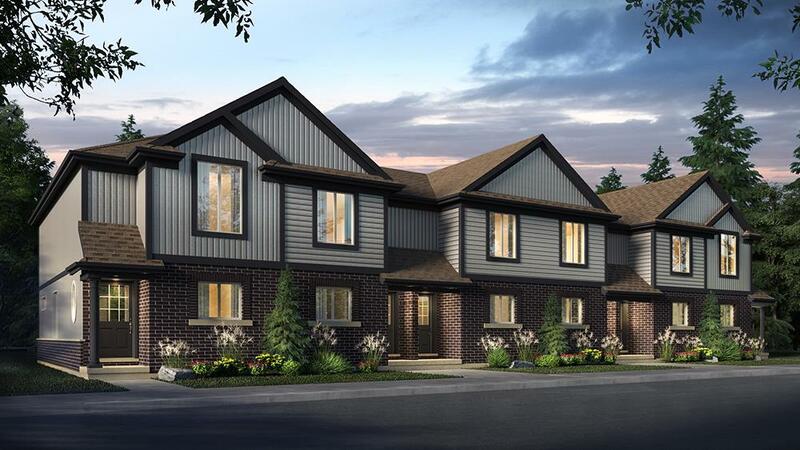 Trafalgar Ridge Oakville is a new townhouse project by Dunpar Homes and is currently in under-construction. 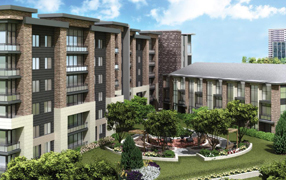 The new development will be located at 2158 Trafalgar Road, Oakville, ON. It is in Trafalgar city of Oakville. 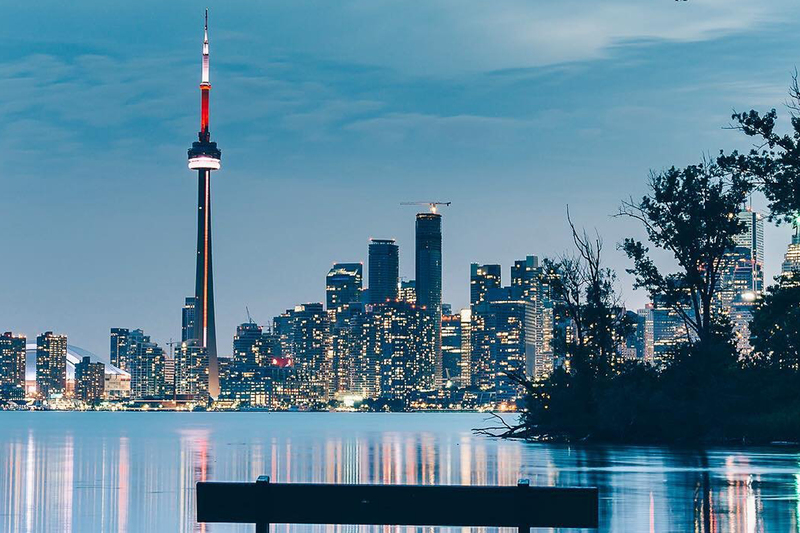 FIND ALL TORONTO, MISSISSAUGA, ETOBICOKE, NORTH YORK, VAUGHAN, RICHMOND HILL, MARKHAM & OAKVILLE CONDOS! If you are looking to buy a condo or townhouse, new or resale – finding the right place to invest or live is easy to do on PlatinumTeam.ca. Get real VIP access to special builder events for new condo and townhouse developments.